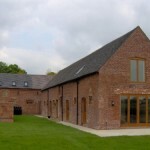 At SJ Joinery and Building we love Barn Conversions we are specialists in making the most out of these types of buildings and turning them into dream homes, or, office accommodation, rural business units, diversifying business opportunities for Farmers. E.G. Farm Shops, Tea Rooms, Restaurants, Educational centres. Whatever project the client has set their heart on. 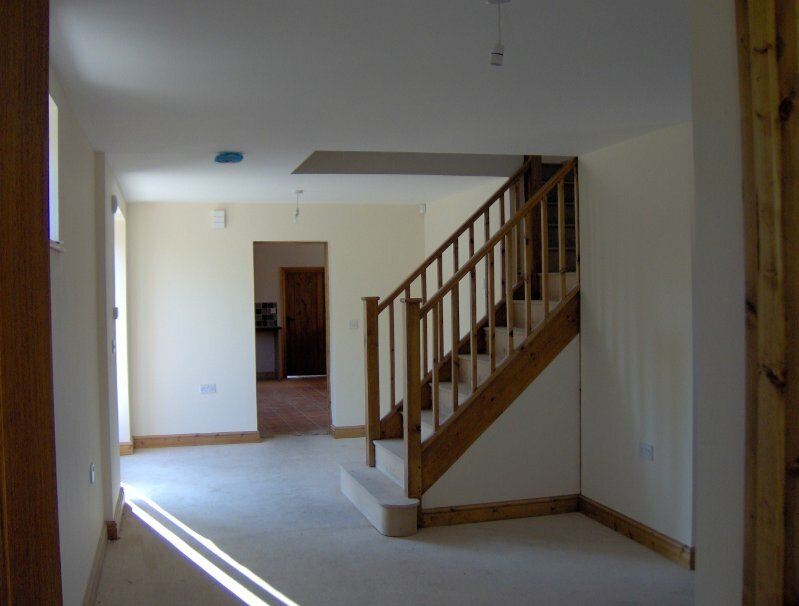 We have extensive portfolio of completed projects, site range from a single barn to sites with multiple units, you can view a selection of these in our Project Gallery. 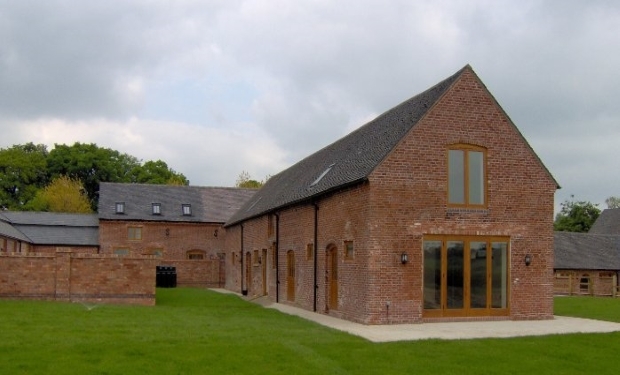 As professional Barn conversion builders we manage the whole project from start to finish, providing a detailed and itemised estimate taken from your architects drawings, overseeing Health and Safety. Leasing with building control, sourcing and managing all trades, ensuring quality of works is maintained and time scales adhered to. Basically we will handle everything for you. So you can see there’s a lot involved, more often than not we take on the whole project (as mentioned) from start to finish. 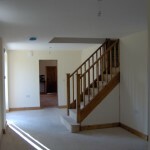 But we are equally adept at liaising with other contractors and those working on the Barn Conversion as a self build project. There are a lot of legal issues to be complied with, this in itself can be a headache if you’re doing it on your own and extremely stressful, so why not let SJ take the stress away. Call us today to discuss your project on 01538 724161 (ask for Stuart). When you’re making barn conversion plans, bear in mind it will be a long and complicated process (particularly if you don’t own a barn yet). There’s planning permission to consider, as well as the DIY vs Professional help balance. Naturally, the more DIY you can do, the more money you could save on the project. 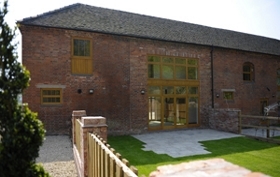 Which brings us nicely into the first consideration – Your barn conversion Budget. Because no two barns are exactly the same, there’s no way to accurately determine costs without a detailed analysis of the structure in question. Even what the barn is built out of will be a huge factor (a stone barn generally costs more to convert than one made of timber). 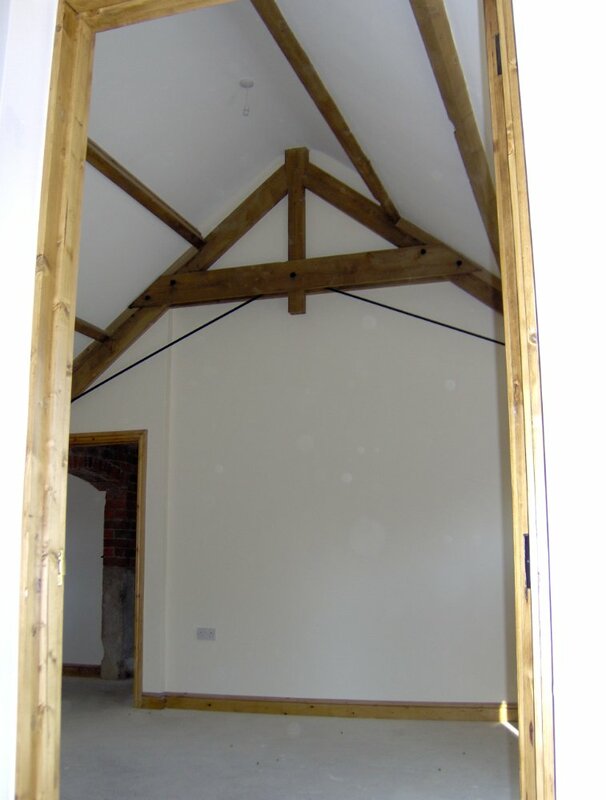 It may be worth hiring an architect or taking a walk through with a barn conversion specialist builder and structural engineer to get a clearer picture of what you’re working with, and consequently a clearer picture of your budget. It’s very likely your barn is dozens, perhaps hundreds, of years old. That means it’s very unlikely to have been connected to the mains. You’ll have to consider this in your budget, as humans, unlike farm animals, generally require electricity and a plumbing network. The fact that no prior utilities were fitted leaves a world of options open to you, including underfloor heating and green energy. The trick here is not to fight the natural character of your barn. 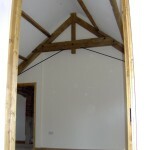 The space available will be dictated by the structural walls and beams, as well as the nature of the roof. The hope is that you’ll be able to strike a balance between open spaces and private areas. A good way to do this is by partitioning based on floor, i.e. private, partitioned areas on the first floor separated by an open hallway, and an upper floor open area which makes use of the character of the roof and beams. This leads into light considerations. Often, planners will not allow additional doors and windows to be added to an old structure, so you may have to explore alternative options that don’t involve traditional windows. Many barns are poorly lit, having only small entrances for ventilation, while others may have huge, multi-level openings if they were used for storing tractors or other large machinery. You might consider conservatory style roof windows, or making existing doors entirely glass panelled to let in more light. Maintaining an open plan will also help with this issue. 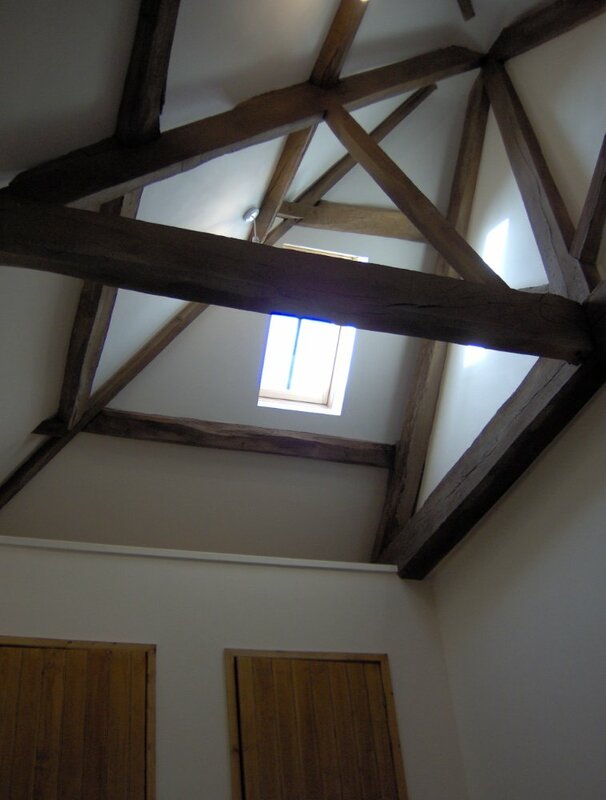 Naturally, there are countless other decisions to be made for your barn conversion, and it really is impossible to make them in concrete without knowing your barn inside out, knowing regulations, and taking advice from experienced barn conversion builders and professionals. One thing that is largely in your control however, is the look of the interior, in other words, the decor. These will be based on personal preference, but you could look to the natural charm of the structure to inform your decisions. For example, if your barn interior is exposed brick, you may wish to concentrate on a rustic feel for the rest of your decorating. 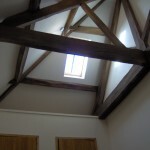 If the barn lacks natural light, you can remedy this in part with bright light fixtures throughout the structure. As for beams, these can be retouched and refinished by a good joiner so they add to the atmosphere rather than detracting from it. 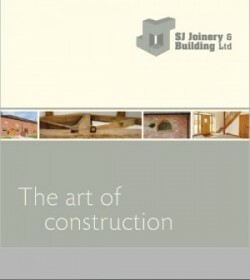 Call SJ Joinery and Building Services to discuss your dream barn conversion.